Android phones have extensively taken over our lives and there’s very little we can think if we are separated from. Since mobiles are nowadays powered by operating systems, their usage and their services have crossed limits of flexibility and agility, which, in turn, has made our lives much easier. One such operating system is Android, which has powered hundreds of mobile brands with multiple applications to support end users’ needs. Samsung’s take on its Galaxy S10 model is the new definition of distinction and newness. 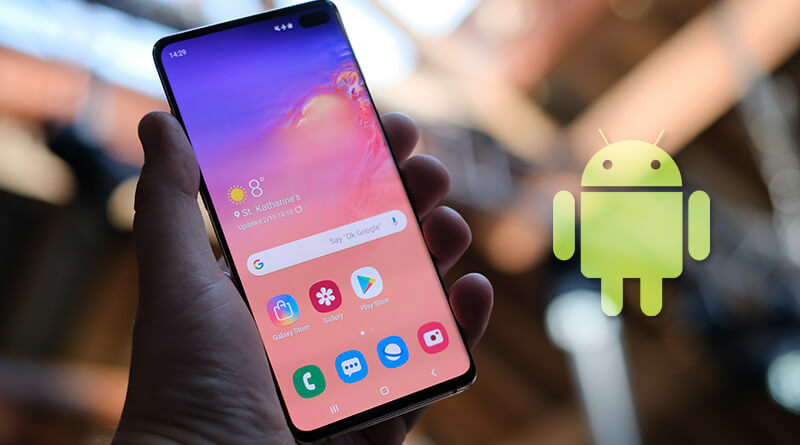 Samsung S10 is literally the best Android phone available in the market and offers much more than what even Apple’s iPhones are offering right now. Samsung has a new cutting-edge technology, a sleek and high-end design, the best hardware ever built, the most sensitive finger touch recognition, and it also has a headphone jack. The 6.1’ AMOLED display is something you haven’t seen before. Powered by Android 9 and integrated OneUI, S10 has the latest Snapdragon 855 stocked at the center of its CPU. Samsung’s lens array is as usual more competent than any other brand and its memory ranges from 128GB to 512GB. Yes, Samsung actually was able to put a 1000GB in your hand. Though the camera has been under slight criticism, as users have found Pixel’s single 12.2 MP lens more effective and detailed, Samsung’s other features would outrun all other brands without a doubt. 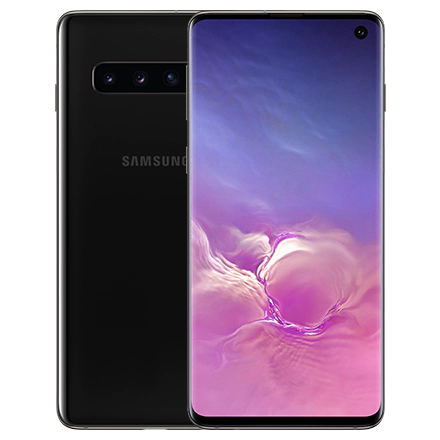 Samsung S10, just as Google’s Pixel has been launched with other variants. S10e, a variant with 256GB memory, and S10+, with 12GB RAM and massive 1TB storage. Yes, Samsung actually put a thousand gigabytes in your hands. Google, with its own Pixel 3, the third installment in its series of flagship Android-powered devices, has tried to offer the best quality phone for end users. The phone, which carries a sleek and handy design, is stuffed with all high-grade hardware material one can find. P-OLED captive screen, Snapdragon 845, Android 9, and a handy 5.5-inch display, which everyone is asking for in the time where long screens are dominating the market. Google’s major focus in Pixel has been of performance and hardware. Supported by an octa-core chipset processor, the phone is available in 4GB RAM only. Google’s Pixel 3 is launched with a separate variant Pixel 3XL, a slightly upgraded version of what you read here. OnePlus, China’s most active and famous mobile phone corporation which has already overpowered other brands in Asian and some segments of the European market. Deemed as the most reasonable flagship, OnePlus 6T has a variety of features, which, even after six months of its launch, is the most preferred model among users. 8GB Ram, 128GB Storage, powered by the Pie Android and Snapdragon 845 processor is the best one could ask for. The high-grade build quality and the dual (16+20) MP camera are added spices to its already awesome usage experience. But, the regular infrequencies and troubles that users have experienced in its in-screen ultrasonic fingerprint sensor have generated criticism over its production. OnePlus 6T is also available in a 10GB RAM variant called McLaren Edition. 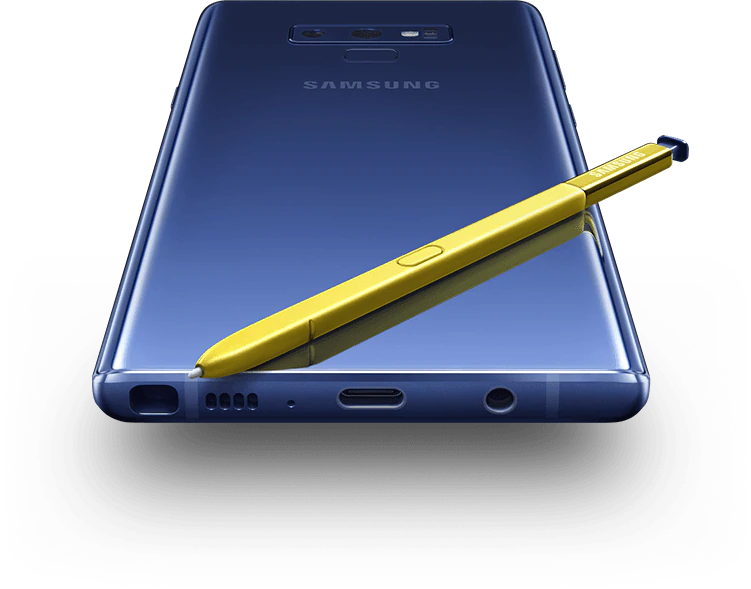 With an agenda of providing everything flagship, Galaxy Note 9 was released in 2018 and took the market to itself. At the time of launch, the phone’s specifications outmatched every other. Snapdragon 845, HD OLED Display, iris recognition, a high functioning 4000-mAh battery, and a 12-MP dual camera embedded with a variable aperture feature (which no other brand has offered). But, while upgrading everything a phone have and outmatching other brands, Samsung also upgraded the prices and outmatched consumer pocket range as well. However, the camera and prolonged battery life do make its usage worth. ROG was the first attempt by any mobile phone company to bring the real high-definition and visually detailed gaming experience from desktops to phones. 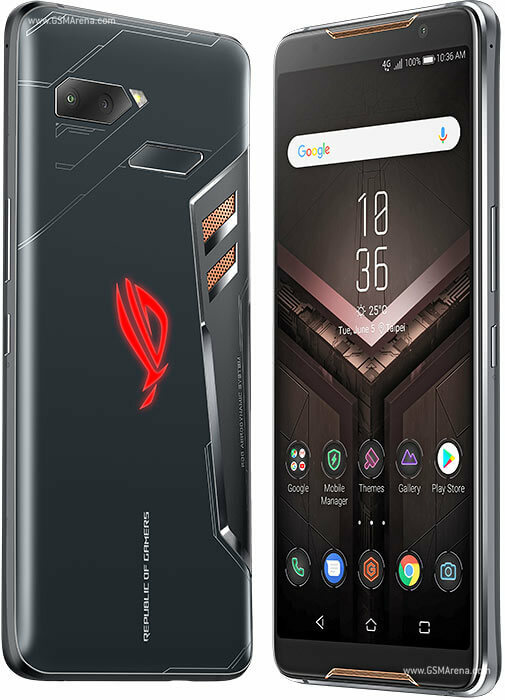 A phone designed mainly to target the new generation of PUBG lovers, ASUS set not one but multiple benchmarks in the process of making a proper gaming mobile phone. Though the project might not have worked as planned, the phone is filled with hardware that no other corporation has been able to gather inside a single model. Ultra-sonic sensors, vapor cooling (world’s first), a 2.96 GHz Snapdragon 845, 90Hz screen, and 512 GB of storage. The build quality of ROG can never be questioned and the interactive control system for gaming is next-gen material. Only problem with the phone was that though it can handle heavy and extensive mobile gaming, there is hardly any such game (besides the famous few) which require such a package. Released in May 2018, the phone was another hit at Apple’s international market segment, as it offered almost everything Apple was offering at that time. Apple was under scrutiny due to its expensive iPhone X model and LG actually went on to take full advantage. Due to its sleek 6.1’ design, added with Android’s interface and flexibility, the phone is everything you can vouch for. Supported with then flagship Snapdragon 845, G7 has attracted quite a number. But it’s downgraded selfie camera lens and no option to upgrade the previous Android version, this may not be the best one here in 2019. 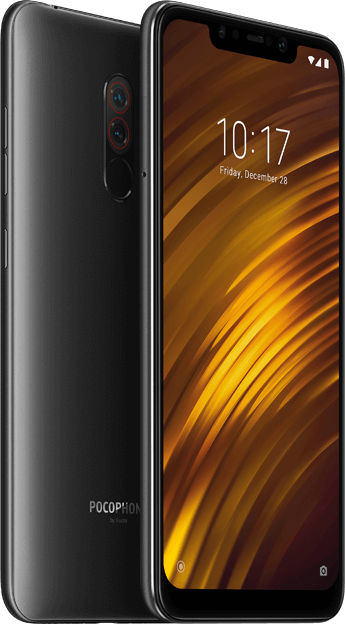 Now, if you are a person with budget constraints, but just can’t seem to adjust with your preferences, Xiaomi’s first variant in its latest POCO series is the perfect choice for fulfilling your needs. 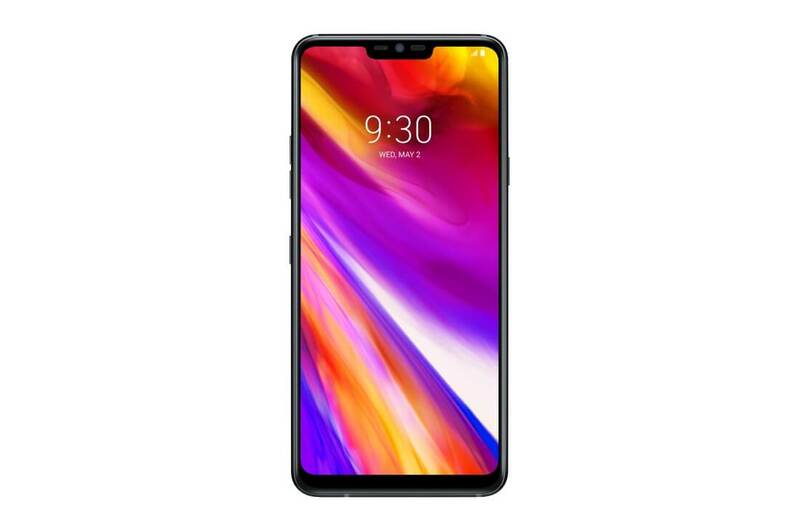 The phone’s unique selling point is its Snapdragon 845 processor and 128GB Storage supported with 6GB RAM, only at a highly reasonable price of $333. It is also available in a high-end 8GB+256GB Memory version. However, the low budget hits at the compromises you’d have to make in the camera and its delicate build quality. Moreover, it’s embedded with the old Oreo 8.0 Android and can only be upgraded into Pie 9.0. 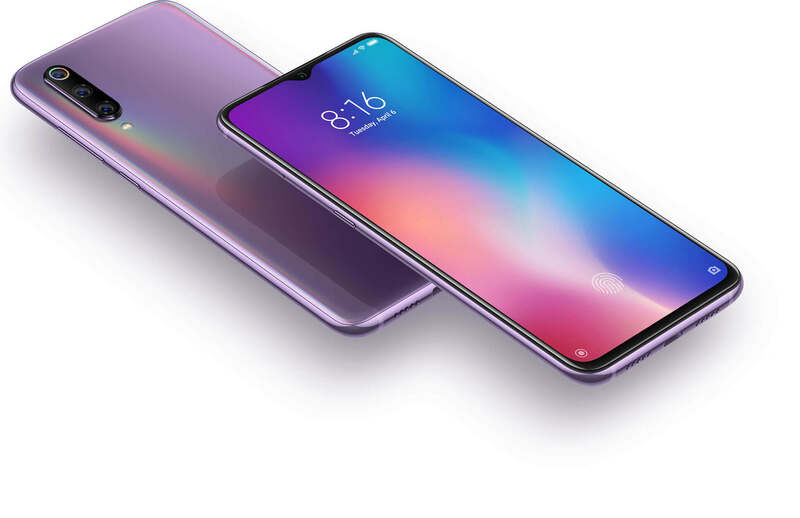 Xiaomi’s Mi9, launched this February was a massive move to rip off brands like Apple in the flagship market. By offering the latest Snapdragon 855 processor, the brand set a benchmark among the targeted audience. Along with the flagship CPU, the phone had a triple-lens rear camera array, embedded with 48MP, 16MP, and 12MP lenses, thus, creating an unforgettable and high-end photography experience. But at this price, the phone’s lack of water-resistant feature and unavailability of headphone jack was a major drawback. The long-lost brand has been trying to revive its name and reputation for a while now since it was allowed to launch its devices with Android OS couple years ago. But with Nokia 9 Pure View, Nokia might just have hit the right mark, and it may able to impress users with its features. 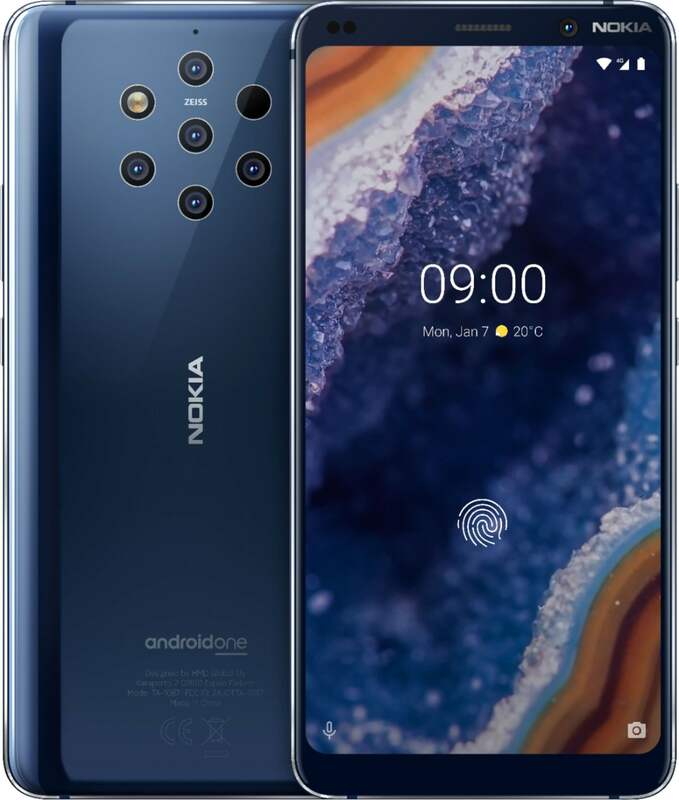 Nokia was launched in March this year with a substantial focus of advertisements directed towards its unique rear camera array, coming with five 12MP lenses. Apart from this heavily marketed feature, Nokia 9 Pure View is also offering a 6’ long 2K OLED screen, to make your visual experiences both mesmerizing and memorable. The only con, it still has year-old Snapdragon 845 running its system. While these phones continue to rule the market under heavy competition among each other, many of them would soon be relaunched with new models and upgrades. OnePlus 7, Note 10, and PocoF2 would be the ones to be eyed for in this new quarter of 2019.